Vromm has been producing music for more than 20 years and merges the realms of techno, jungle, abstract, sci-fi into his tracks in a unique style that is totally his own. His music career began when he started playing vinyls at Flexo Club in south Spain which then later lead to him producing music using on MS DOS with a PC486. 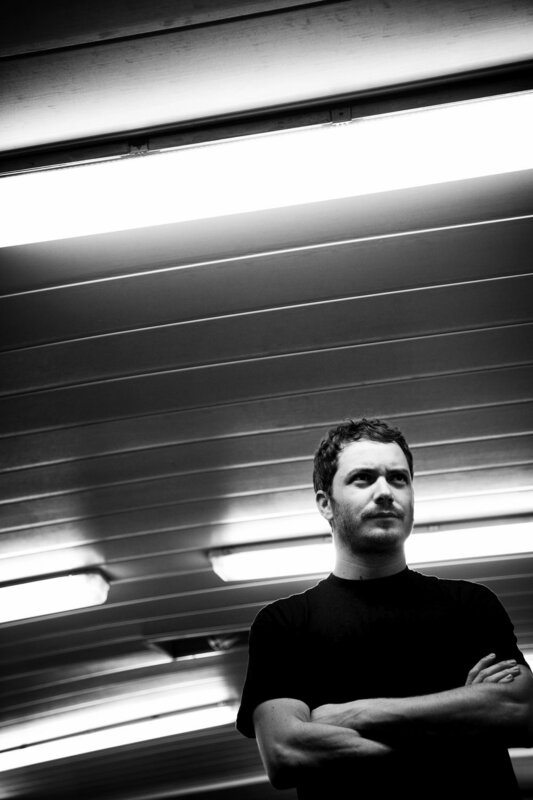 He’s now based in London and since moving has had releases on both 31 Recordings and Critical Music. He’s now working on projects with Craig Richards for The Nothing Special along with an EP for Cosmic Bridge Records that will include a track with Om Unit.